Criminal lawyers are widely sought after in the USA today. They take the onus of proving their clients innocent in competent courts of law. They are responsible for defending their clients and managing the litigation from start to finish. As a criminal lawyer, it is important for you to have specific qualities so that you protect your client and aggressively fight for him or her in the trial. Michael Donohueis an esteemed name in the USA when it comes to criminal law in the land. He is considered to be an expert with many years of valuable experience when it comes to winning criminal cases and defending his clients. He is passionate about his work and always looks into the welfare of his clients first before he takes up a case. 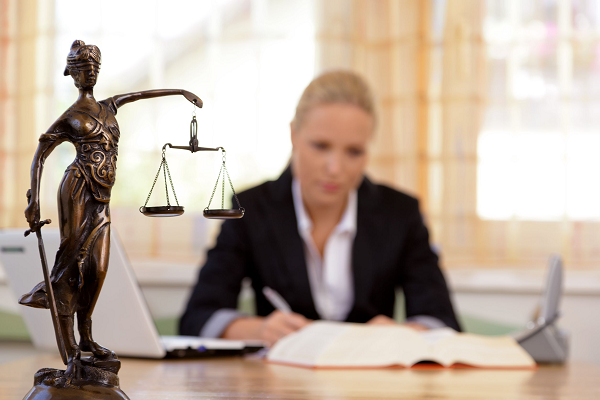 The Michael Donohue Lawyer firm is one of the most respected and esteemed legal firms in the USA. He and his team of criminal law experts have years of rich experience in the field. The main onus of his team of lawyers is to defend their clients and prove them innocent. They undertake the necessary research needed for the case and investigate deeply. They interview witnesses and review documents. These vital factors are needed for criminal law defense says Michael Donohue. When you meet him for the first time, he comes across as a friendly man. He says criminal lawyers have to make their clients feel comfortable. Their clients might not have been responsible for an offence and most of the time they are very nervous about the outcome of the case. He says that as a legal professional, it is important for him to make the client feel comfortable. The prime onus of the criminal lawyer is to invoke the trust and confidence of the client. In any criminal case, you need to unravel the truth and get the truth out of the client. This is vital for the defense. The client should be comfortable with you so that he or she shares even the smallest details of the case. This will help you in a large manner to work on your defense strategy and prove the client innocent in a court of law. You need to be honest with your client and tell him or her what your personal opinion is on the case. In this way, you effectively are able to prove the client innocent in court. The Michael Donohue Lawyer firm enjoys positive reviews in the USA and this is why it is the first choice for those who are battling criminal cases in court. He is a man of great integrity and he always places the interests of his clients first over his monetary gains. He is trustworthy and credible. He has a successful track record of winning cases and if he agrees to defend your criminal case, you know you are in safe hands!